Liberty University is generally a selective school, but this is largely due to the large applicant pool. Only around a quarter of applicants are admitted. Students will, in general, need strong grades and high test scores to be admitted. Application requirements include an application form, SAT or ACT scores, high school transcripts, and a personal essay. For more information, feel free to contact the admissions office. 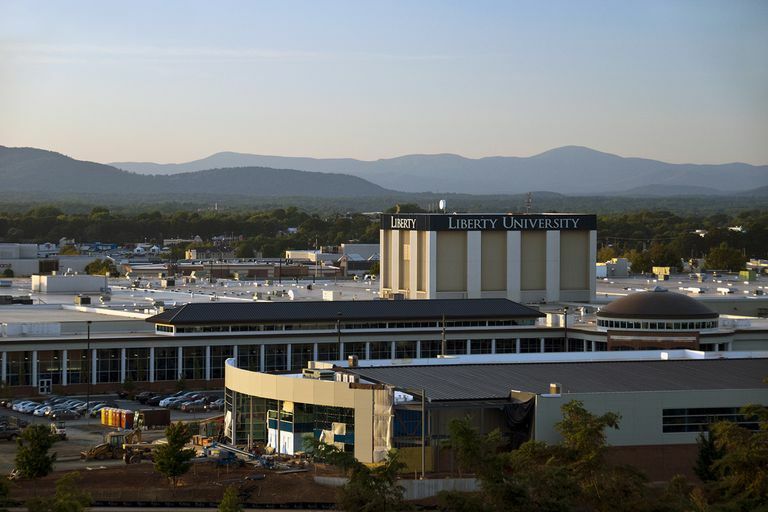 Founded by Jerry Falwell and grounded in evangelical Christian values, Liberty University takes pride in being the world's largest Christian university. The residential campus of about 12,000 students is located in Lynchburg, Virginia. The university enrolls another 50,000 online and has set a goal to increase that number significantly in the near future. Students come from all 50 states and 70 countries. Undergraduates can choose from 135 areas of study. Liberty has a 23 to 1 student / faculty ratio and all faculty are non-tenured. Liberty is not for everyone. 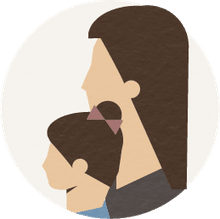 The Christ-centered school embraces political conservatism, prohibits alcohol and tobacco use, requires chapel three times weekly, and enforces a modest dress code and curfew. The university is a common speaking venue for conservative political candidates. In athletics, the Liberty University Flames compete in the NCAA Division I Big South Conference. The school fields 20 varsity teams.